When it comes to purchasing plumbing fixtures, whether its for new construction, a remodeling project, or a quick repair, the choices are huge, and you dont always get what you think youre getting. This is a term not much heard in the USA but it is common in Europe. There are a wide range of bathroom suites and bathroom accessories available in the UK. You will find that Trade Plumbing can supply what you need, whether you are planning to redesign and rebuild your bathroom from scratch or just need to add a new mirror or towel rail. Bathroom suites styles come in various types, from traditional designs in classic white to contemporary fashionable versions. If you want to, you can reinvent your bathroom and turn it into a luxurious spa. Or, that spare small bedroom could be transformed into a spacious family bathroom. These are more common in the UK but are being seen more and more in the colder areas of the US such as the northeast and northwest. They provide extra warmth in a bathroom without taking up space in the way that a radiator does. You just need to assess the size of towel rail you will require, where to place it, and the power supply for it in summer (God forbid) and in the winter. There are a wide variety of towel rails available in stainless steel, chrome, aluminum, brass, white, and other finishes. They can be powered directly from your central heating system or you can choose from a range of separate heating elements. There are remote controls available that can set temperatures and heating times. Whether your home uses radiators or central heat depends largely on the age of your home and where you are located. They are a better option for heating larger bathrooms and they do not necessarily have to take up a lot of space. They can be single, double, or triple columns depending on your central heating system and come in a variety of finishes. The radiator can be designed to fit along the bottom of a bathroom wall or vertically to match the height of a wall. A radiator provides a subtle decoration as well as functional heating in a bathroom. As with towel rails, there are various remote controls that can be attached to radiators that you can use to set temperatures and operating times. If you are fitting a new shower cubicle or a shower over a bath, or just changing an existing shower, you can buy your products online here. You can browse to find the correct type of shower that suits your water pressure and the space you have available. The selection available includes a large number of shower pumps for those areas where the water pressure is very low. They can be easily installed by someone with professional plumbing experience. Shower designs can include folding, hinged or sliding doors and there is also a wide range of attractive shower curtains. Save money on your central heating repairs and buy your products online here if you reside in the UK. If you reside in the USA, you may be better served at Homedepot.com because of shipping costs. You can redesign or repair your bathroom in comfort by choosing from a wide range of bathroom, heating and plumbing products. There are products for all tastes, whether you prefer traditional or contemporary designs. The important thing is to plan before you pay! Do you have any lessons learned from a prior remodeling experience? Feel free to share your tips and experiences with our readers in the comment section below! 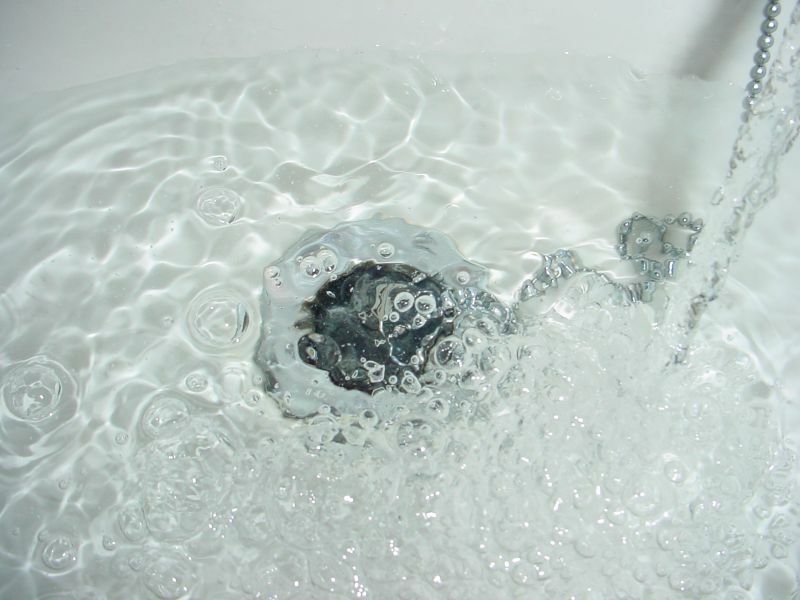 Shirley Jones writes regularly on trade plumbing, bathroom redesigns and central heating installation for a range of websites and blogs. She also provides advice about many different types of bathroom accessories. Article © 2012 Shirley Jones.